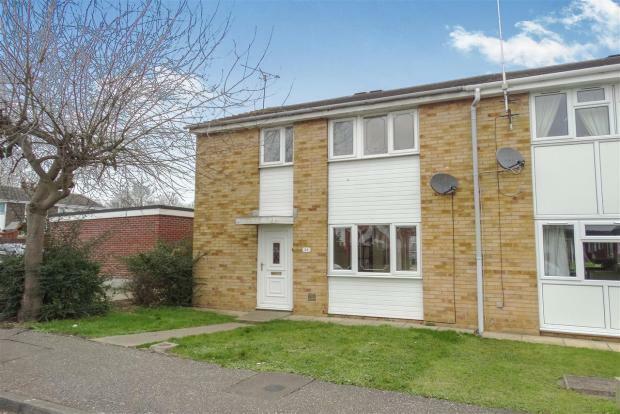 3 Bedroom End of Terrace House To Rent in Witham for £1,095 per Calendar Month. This three bedroom end terraced family home situated within close proximity to Witham's mainline station and town centre. Stepping inside the property offers large living space throughout, including a 21ft lounge/diner, kitchen, three good sized bedrooms and modern bathroom. Outside the property offers enclosed rear garden and ample parking to the front of the property. This property is ideal for professional couples and families. Please call us to arrange your viewing now.